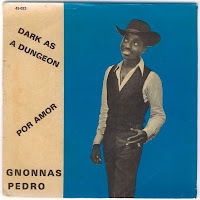 Funny, I was just listening to Pedro Gnonnas after a while, when an email from Google Alerts for a search I saved on his name popped up, with a link to your post. 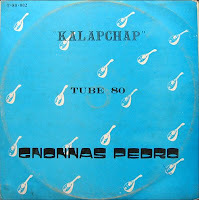 Pedro is really one of the great African singers/musicians. Thanks for your post, and the link to Kalapchap which might be of better quality than the version I have.